More and more automatic in Cutting! Please Check your Inquiry Cart . 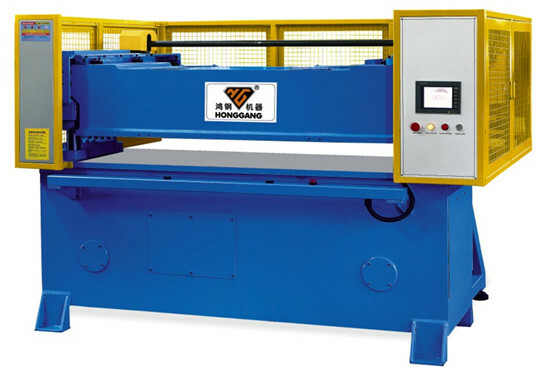 Honggang receding hydraulic head press ranges from 40 tons to 120 tons as heavy duty machine, representing the newest technology for the receding beam press in the world. 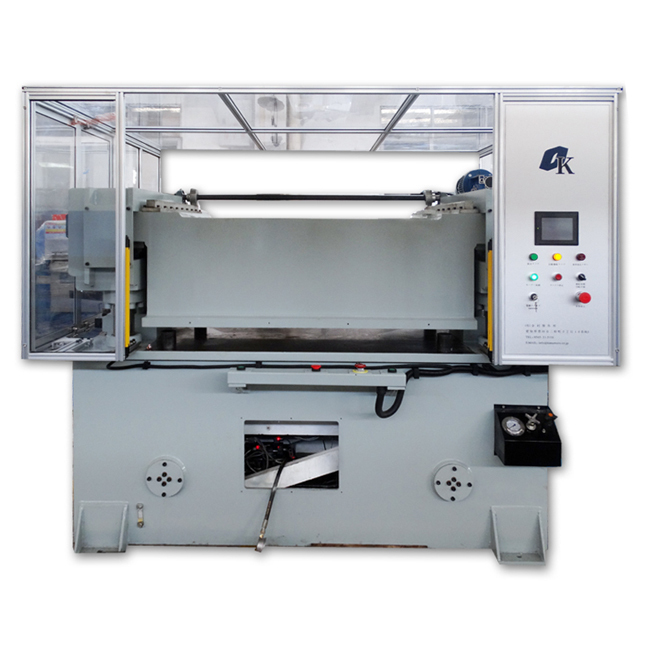 This hydraulic head press is widely used in shoes cutting, leather bag cutting, fabirc cutting and so on. Labor power saving by pressing to move the cutting head. Special rack and pinion head-speed control system allows quick head receding speed and adjustable receding distance to produce cycle times ranging from 3 to 4 seconds per die cut.